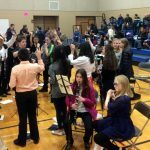 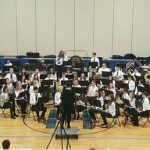 Northern Illinois Music Conference (NIMCon) seeks to foster and promote the advancement of music education in public and non-public schools and to sponsor annual contests including Solo & Ensemble, and Music Festivals for Bands, Choirs, Orchestras, and Jazz Bands in the State of Illinois. 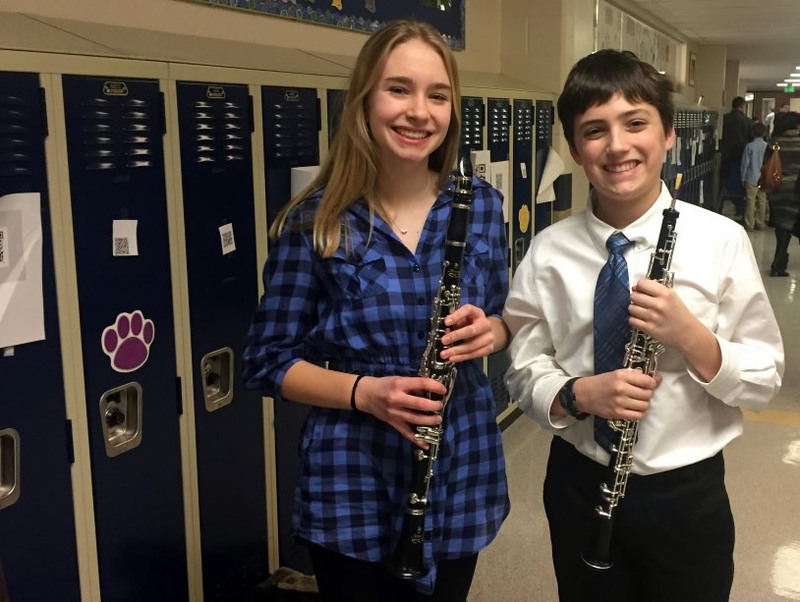 NIMCon is an organization that provides rich opportunities for student musicians and their directors. 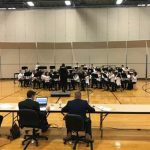 Northern Illinois has a history of strong music programs, excellent directors, and much administrative support. 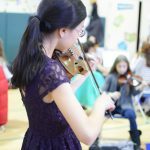 NIMC allows for the strengths of our directors, the uniqueness of our region of the state, and for the specific needs of our educators. 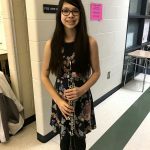 Solo & Ensemble Contest is an opportunity for students to perform as a soloist or in a small ensemble, receive feedback from esteemed music educators, and earn medals for their performance. 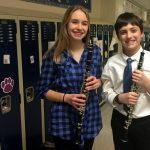 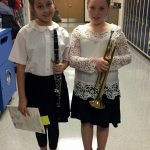 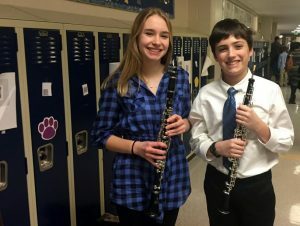 Music Festival is an opportunity for students to perform together as an ensemble, receive feedback from esteemed music educators, and earn medals for their performance. 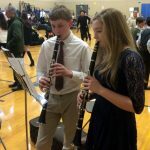 Jazz Festival is an opportunity for students to perform together as an ensemble, receive feedback from esteemed music educators, and earn medals for their performance. 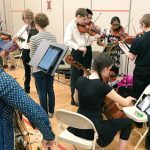 Art Hildebrand Music Festival is an opportunity for bands and orchestras to perform with a clinic without the pressures of adjudication. 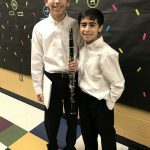 It is designed for younger ensembles, or ensembles that do not meet daily or meet in parts coming together for performances.